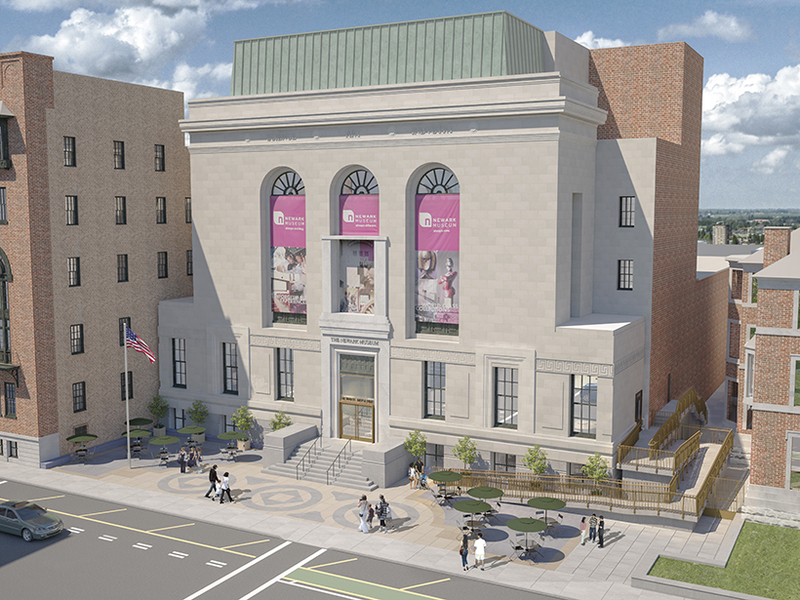 Michael Graves Architecture & Design is pleased to announce the dedication ceremony and celebration of the reopening of the Newark Museum’s Historic Washington Street Entrance February 21st. 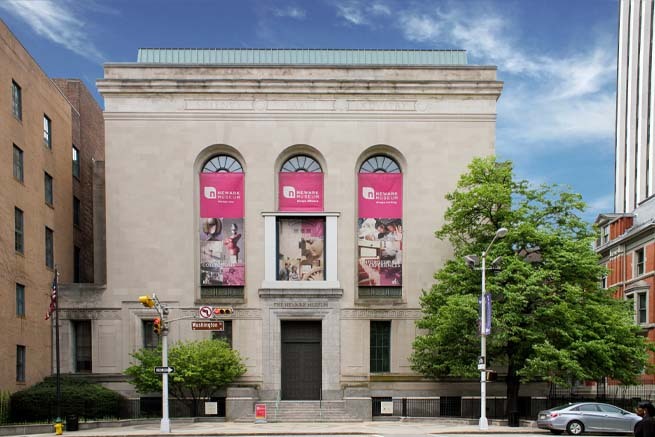 View of the Newark Museum entrance on Washington Street. 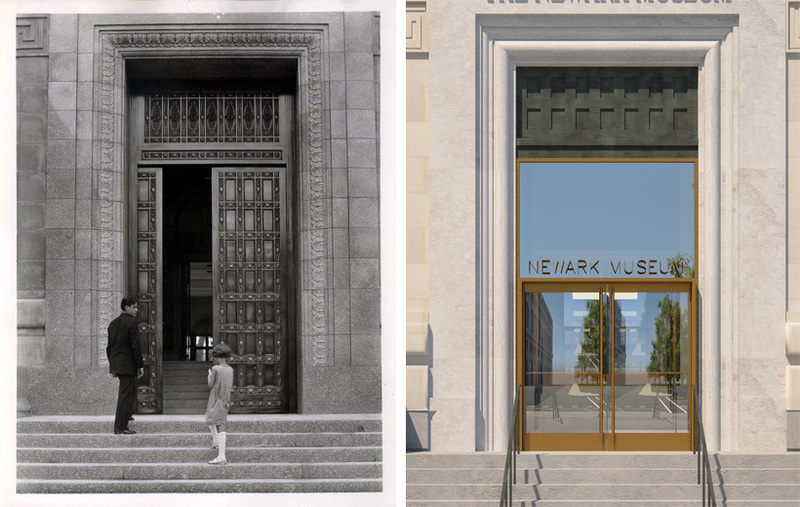 Newly renamed in honor of Louis Bamberger, Newark’s beloved innovator and philanthropist, this grand entry will once again serve as the main entrance to the Newark Museum after its closing nearly twenty years ago. The new entry and plaza will welcome visitors to one of the country’s most distinguished art and science collections. The new entry and terrace will welcome visitors to one of the country’s most distinguished art and science collections. The Michael Graves Architecture & Design team worked diligently to bring the vision of a new, inviting, and accessible entry portal to life while simultaneously reinvigorating the streetscape of downtown Newark. As part of a $5.5 million plan to expand exhibition space for the museum’s extensive collection of African art while enhancing visitors’ arrival experience, the Museum will dedicate the entrance February 21st. The beaux arts main building was designed by Jarvis Hunt and constructed in 1926 with funds from Louis Bamberger, the Newark department store mogul. Hunt also designed Bamberger’s flagship store in Newark. 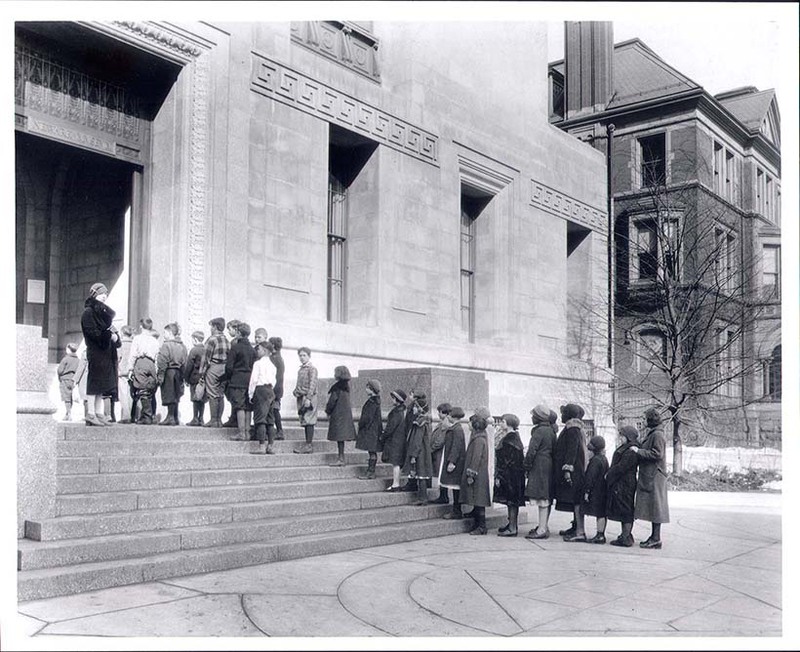 The museum includes other, independent structures that have been incorporated into the overall structure, including the former YMCA, which has since been converted into the current primary entrance and which will remain a secondary point of access for those arriving by car. Michael Graves Architecture & Design has worked on the museum’s expansion and capital projects for over 40 years and is a proud partner in celebrating this milestone. Click here to register and attend the event.